Hello!! 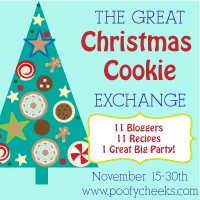 and welcome to the Great Christmas Cookie Exchange! Seriously – what is Christmas without Christmas cookies? Have you ever gone a year without ONE.SINGLE.CHRISTMAS.COOKIE? I know that I sure haven’t! 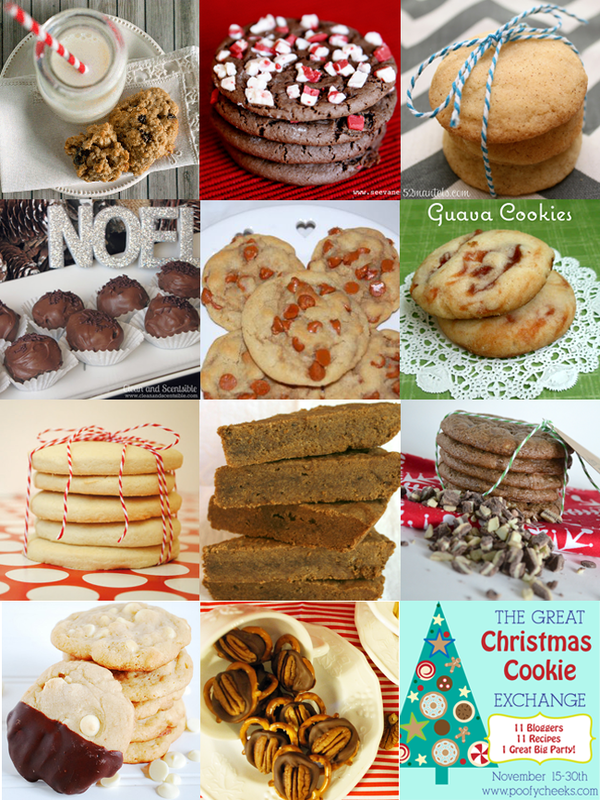 Over the past two weeks I have been joined by ten other amazing bloggers who have shared their favorite Christmas cookie recipes and now it is time to for you to share YOUR recipe! Hi Mandy! Thanks so much for stopping by and the sweet words! Have a good Christmas! Thank you for hosting this yummy exchange! You're welcome! 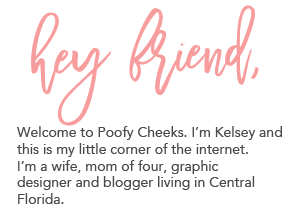 I'm excited to try all the recipes out! This post looks yummy enough to eat!! There are so many delicious recipes! I wish I had time to try them all!